Why Do You Need a Video Production Contract Agreement? A video production agreement is one between a corporate client and a production company for the provision of a specific video program. This can be anything from a corporate training video to a TV show or advertisement and more. Without an agreement and cinematography lawyers support, things could get very messy if either party is unsure of their obligations to the other. A good contract ensures that all are working on the same page. What Should Be Included in a Video Production Agreement? What Are the Potential Cons of Signing a Video Production Agreement? 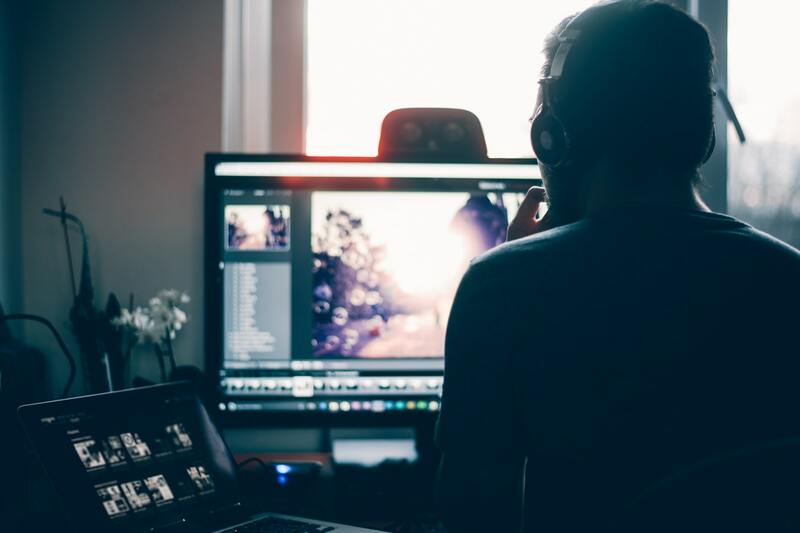 Payment terms that are too lengthy; small video companies are not likely to want to wait 90 days after completion for a large corporate client to make payment. All liabilities placed firmly at the feet of the production company even if they may be beyond their control. No clear idea of what the client really expects from the video. No termination clause leaving the company open to losses if the client changes their mind. A rock-solid agreement that both sides are happy with is vital if issues are to be avoided. Here at Chase Lawyers, we have the expertise in this industry required to protect both parties. With us, you will be able to get reliable and solid support for your agreements. 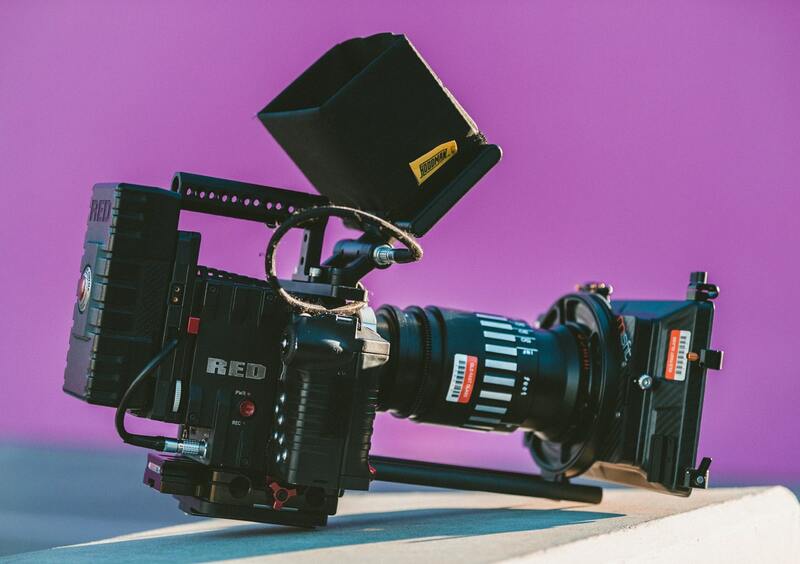 Contact our lawyers here today to make sure that your video production agreement provides a solid foundation for your business and protects you fully in all circumstances!